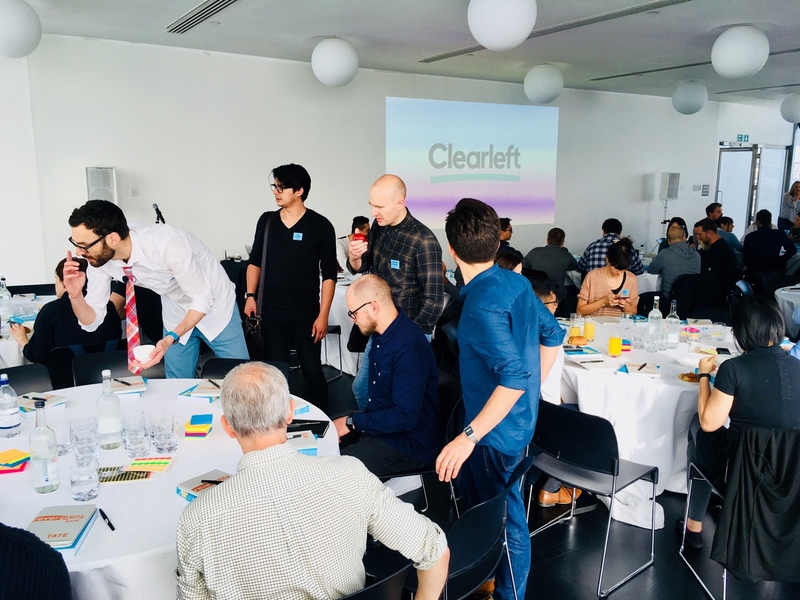 By now, you’ve probably guessed that this post isn’t a guide on how to run a Design Sprint in a day—I wouldn’t recommend that. You might be able to condense certain elements to make for an efficient and productive day, but it’s not a Design Sprint. 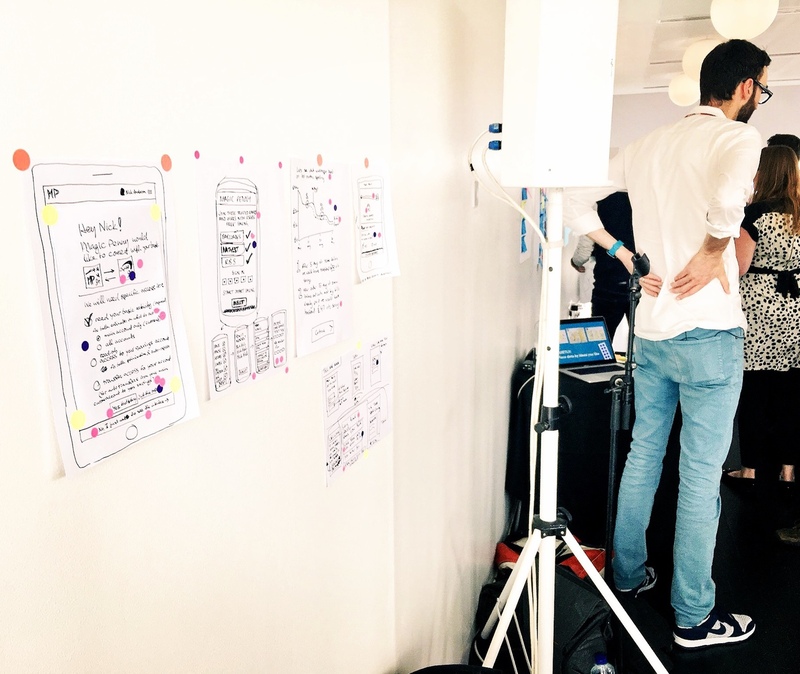 You need to invest a full five days of time into a Design Sprint to reap the rewards the process provides. 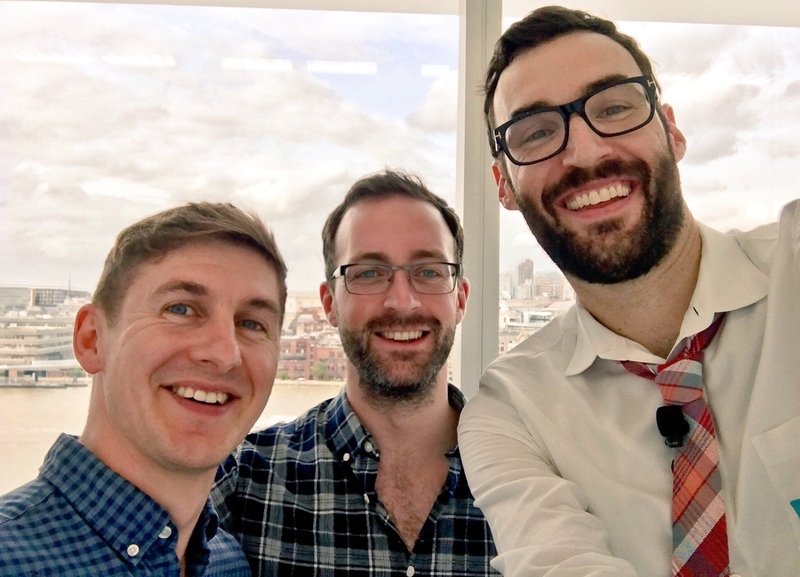 This post is instead a review of Jake’s workshop and a recommendation that—if you’ve read this far—you should attend one, given the opportunity. 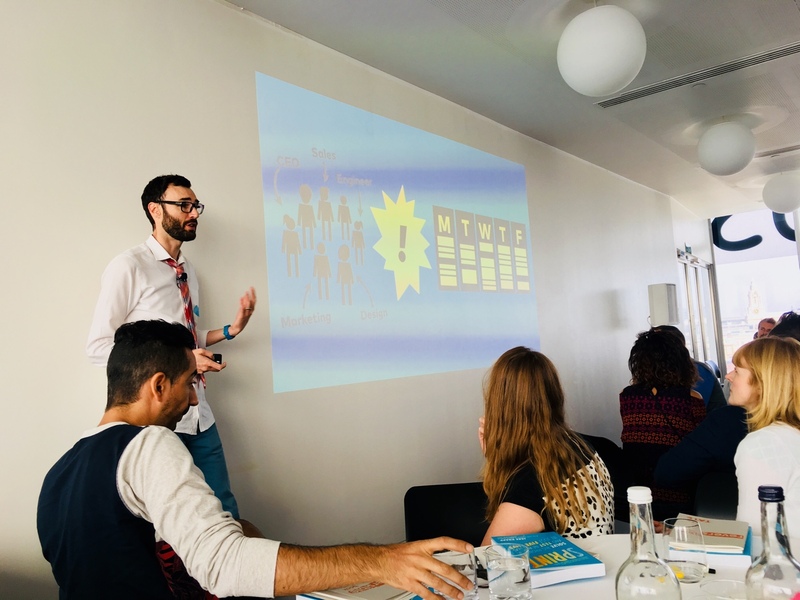 The single-day workshop I attended focussed on the hardest days—Monday and Wednesday—where you map the flow from discovery to your customers/users achieving their goal (Monday) and make a decision on the moment in time (Wednesday) to focus your prototype and test on. I’ve read the physical book and have a digital copy on my iPhone for easy reference. I have run several Design Sprints myself and even wrote about one I did in government that was published on sprintstories.com. 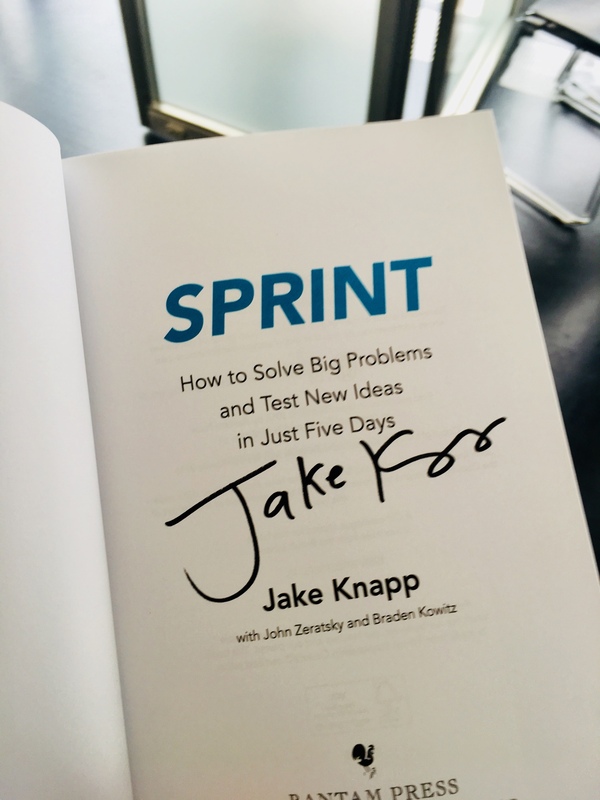 And—if I’m honest—while the day for me was really an excuse to meet the legend himself and get a signed copy of the Sprint book, I still found it invaluable.